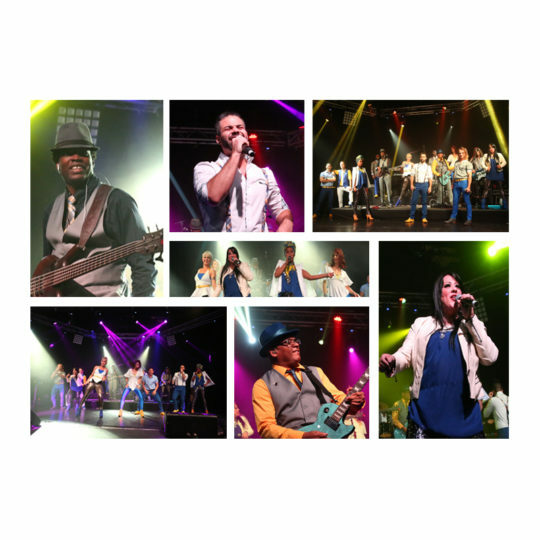 This is a High Energy Show Band loaded with audience interaction – a true 360 degree party! Fully costumed with a large and diverse songlist, this band can quickly master custom songs and adjust their setlist on the spot to accommodate requests during the performance. It’s all about the dance floor with this act and your audience can’t help but have a good time. The party doesn’t get better than the Herb Williams Band! Available in configurations of 5, 9 or 13 performers.